We record and produce albums and tracks by various artists. 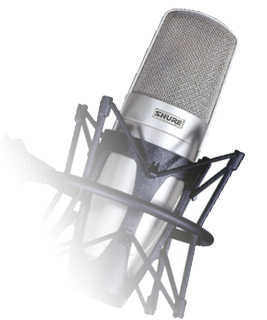 We produce quality, professional recordings and also enjoy producing CD’s of talented offspring’s for their parents and family members (Gift vouchers available on request). At Glass we enjoy all genres of music: rock, reggae, folk, country, classical, punk, ambient, etc. etc. We are currently working with reggae legend, Roy Cousins [The Royals] and have produced tracks for Half Man Half Biscuit, Off Side Records, Rubber Soul, Dirtblonde, and lots and lots of local talent. We have been involved with a number of projects with our friends at Buzz Radio. We worked closely with the very inspirational Grahame Franklin-Long (Mr Sunshine) on his Meditation and Motivation CD's soon to be released. These CD's form part of a trilogy. On Video production, we use single or multi-camera shoots to produce corporate, promo, and music videos, Stage and Drama productions etc. Our customers have included, Marcher Radio Group, Investors In Sporting Health (I.I,S.H. ), 'Off The Ground' Theatre Group, SAFFA, Pernix, The League Of Welldoers and local artists. We also provide Audio Engineering for venues and events.